Approximately 30 hooded Abu Sayyaf Jihadist terrorists, shot and hacked terrified, innocent victims running for their lives in the southern Philippines, police said Thursday. Four civilians died and six were wounded in the attack. The Al Qaeda-linked terrorists were likely trying to divert Philippine troops from a major offensive nearby, according to Antonio Mendoza, police chief for the island province of Basilan, where the terrorist raid occurred. Most of the victims were commuters in a passenger jeep headed home from Basilan’s capital of Isabela City. The attackers were positioned on a hill overlooking a road and opened fire with small arms. Two passengers were killed instantly but others leapt from the vehicle to escape, Mendoza reported. “They were fired upon as they ran. One of the attackers hacked a 10-year-old boy, who survived,” Mendoza told The Associated Press. The daylight ambush is the latest violence committed by Abu Sayyaf and its allied armed groups on Basilan, a predominantly Muslim island about 550 miles (880 kilometers) south of Manila. 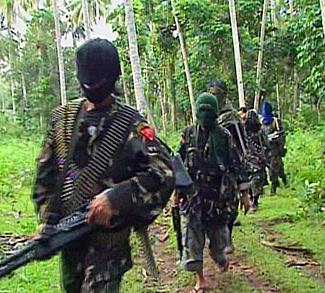 Two weeks ago, Abu Sayyaf terrorists beheaded three loggers in a rain forest near Maluso. Mendoza, who heads a 675-strong force, said he has sought at least 300 more policemen to better secure Basilan towns. About 100 extra police commandos were deployed to Basilan weeks ago to reinforce marines and army troops hunting Abu Sayyaf fighters. 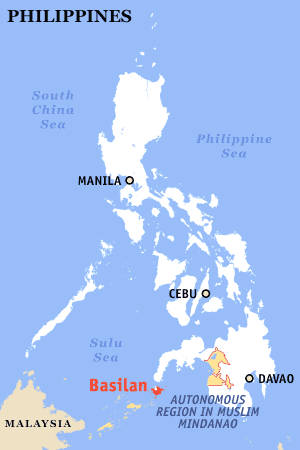 Some 400 Abu Sayyaf terrorists operate in Basilan and on nearby Jolo island and the Zamboanga peninsula. 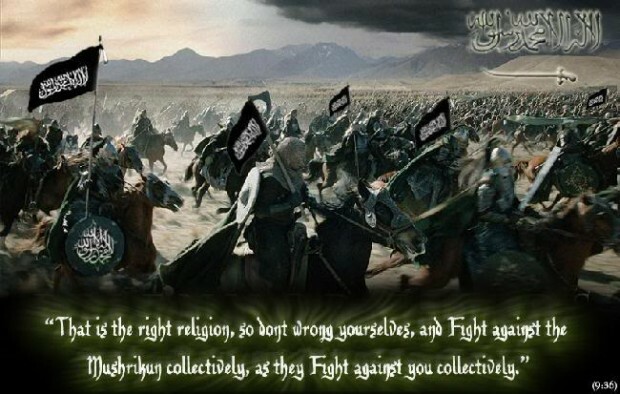 They remain a major security threat as part of a decades-long Muslim insurgency. The Abu Sayyaf, founded in Basilan in 1991, is believed by U.S. and Philippine security officials to have received funds and training from Osama bin Laden’s network. 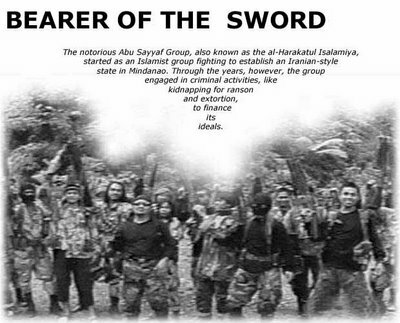 Evidence also indicates that funding has come from other Saudi and Persian Gulf sources and captured documents in Iraq revealed that Saddam Hussein’s regime provided support to Abu Sayyaf in the Philippines.